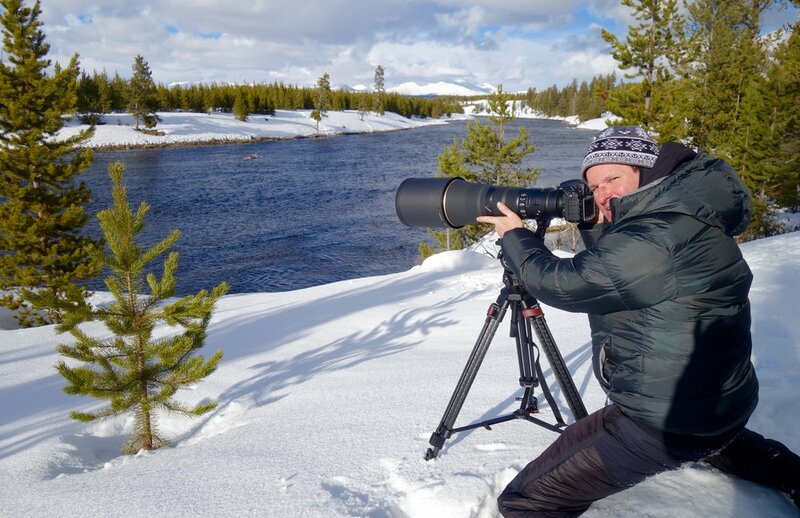 Larry Laverty is a photographer, actor, and mountain climber. He began taking photographs at age 5, acting at age 25, and mountain climbing at age 15. He learned the camera from his father, Gordon Laverty, Acting from the American conservatory theatre, and climbing from The Yosemite Mountaineering School. His love of wildlife and all nature was cultivated early through memberships in the Sierra Club and Audubon Society at age 11. Larry has had countless photographs utilized by conservation groups around the world. 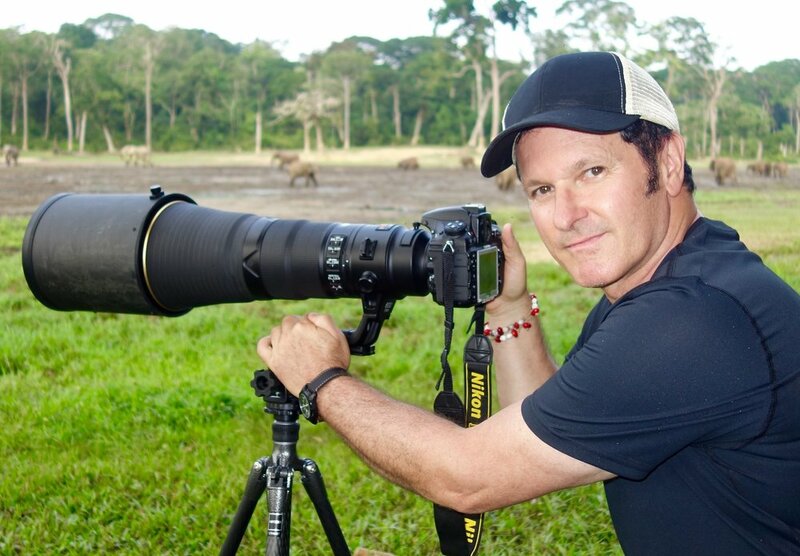 As a photographer, his years of experience as an actor and filmmaker as well as his years as an athlete enable him to bring a heartfelt and intimate perspective to his images of wildlife. Through a lifetime to date of visits to the world’s first national park, Yellowstone, he developed an affinity for the iconic buffalo there which led to activism on their behalf. 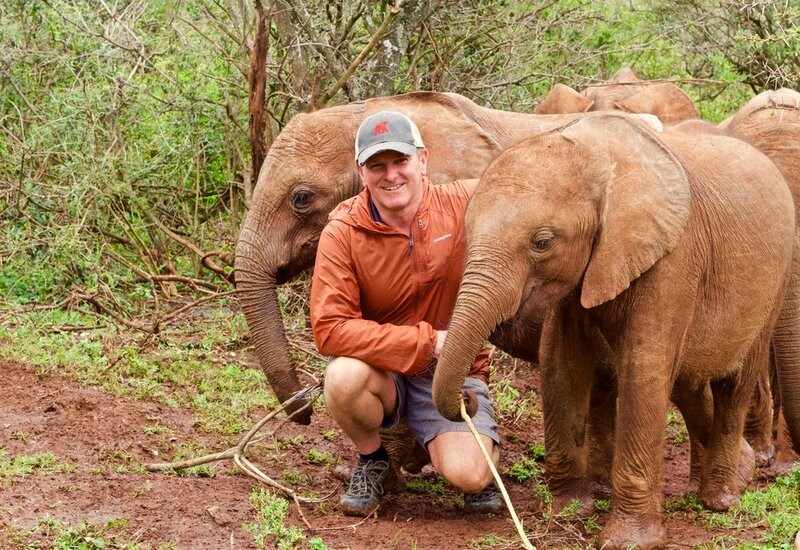 Years later, this passion was joined by a love of and sympathy for the African Elephant. 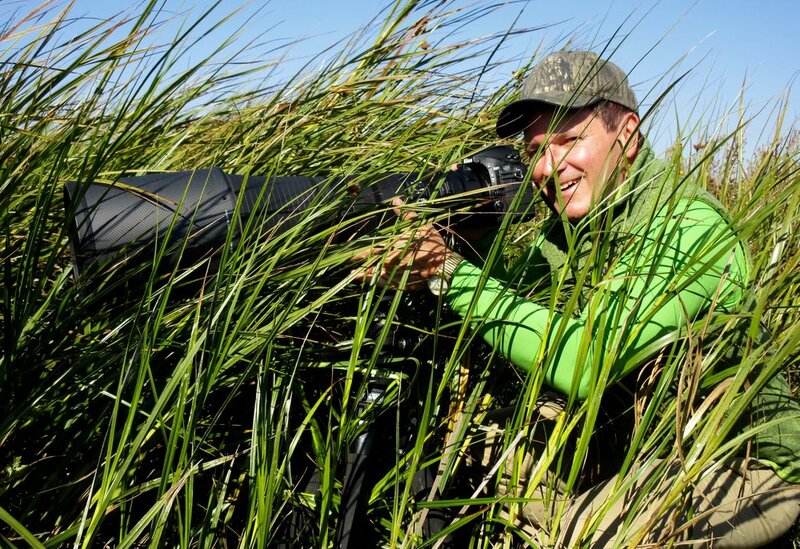 These two species today are the centerpieces of Larry’s photographic and conservation efforts. Larry’s first book Power and Majesty: The Plight and Preservation of the African Elephant is now available for pre-order on Amazon.com. Larry lives in Oakland, California, making frequent trips to the mountains and annual pilgrimages to Yellowstone and Africa.